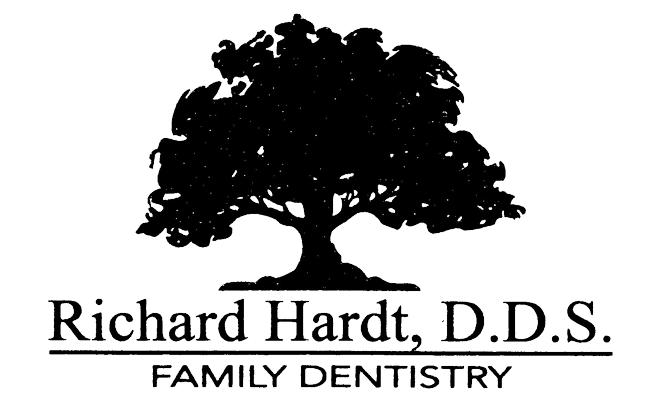 As part of the comprehensive oral health services provided at Richard Hardt, D.D.S. in Porterville, California, experienced dentists Dr. Richard Hardt, DDS, and Dr. Lawryn Monterroso, DDS, offer routine cancer screenings. These cancer screenings are often the best way to detect signs of oral cancer in its earliest stages to ensure the most effective treatment. If you have a history of cancer, or cancer runs in your family, you should schedule a cancer screening appointment as part of your annual oral health care. Learn more by calling the office or scheduling an appointment online today. Oral cancer may also develop on the inner tissue lining of your cheeks. If these symptoms appear, or your mouth pain becomes persistent and bothersome, don’t delay making an appointment at Richard Hardt, D.D.S. Cancerous growths in your mouth may occur due to mutations in your DNA that cause cancer cells to grow and divide while killing off healthy cells. A group of cancerous growths can develop into a tumor and spread to other parts of your body. You can also develop oral cancer from the sexually transmitted disease human papillomavirus (HPV). In many cases, Dr. Hardt and Dr. Monterroso discover early signs of oral cancer during routine dental examinations. For this reason, it’s important to schedule regular dental visits that allow them to inspect your oral health and identify signs of cancer in its earliest stages, especially if you have a history of cancer in your family. If you show signs of cancer, Dr. Hardt or Dr. Monterroso may recommend a biopsy, a procedure that involves the removal of cells from your mouth for advanced testing. A biopsy also confirms a cancer diagnosis and helps in determining how far the cancer has advanced. Depending on what stage your cancer is at, you may need a referral for surgery to remove the tumor. Additional exploratory surgery may also be necessary to determine if cancer has spread to other areas of your body, including your head and neck. Dr. Hardt and Dr. Monterroso work with your cancer specialist following your treatment to monitor your overall health. To learn more about oral cancer screening services, call Richard Hardt, D.D.S. in Porterville, California, or use online booking to schedule an appointment today.